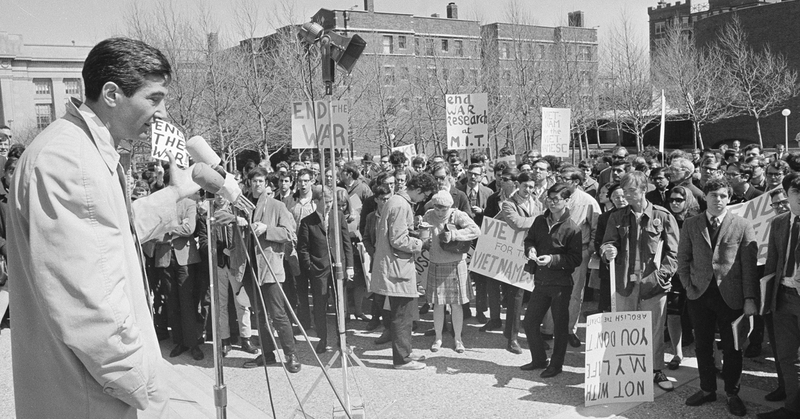 Howard Zinn speaking at a protest of the Vietnam War at MIT, 1967. Source: Associated Press. This comes just two weeks after an attack on Howard Zinn and people’s history teachers by Sam Wineburg, the prominent Stanford history educator. As high school teacher Ursula Wolfe-Rocca explains in a Zinn Education Project article, this argument is aimed at Howard Zinn, but really targets teachers. Here is Ursula’s article on defending the importance of teaching people’s history. 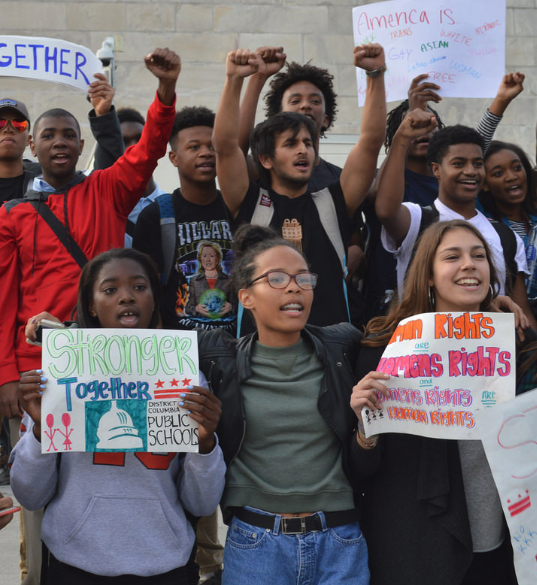 We ask you to donate to the Zinn Education Project so that we can continue to defend the rights of young people to learn about the power of the people and become informed, active citizens themselves.